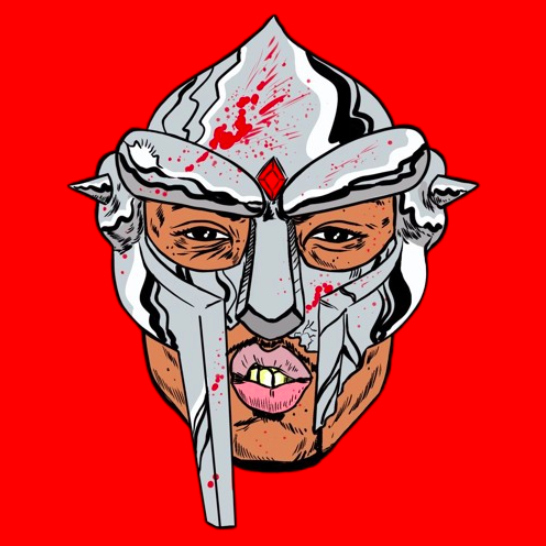 WESTSIDEDOOM is actually a thing. Westside Gunn and the masked man let the bars fly in the first leak from their upcoming joint project "WESTSIDEDOOM." Not much is still known about the project but you can checkout the first single "Gorilla Monsoon," produced by Daringer below.